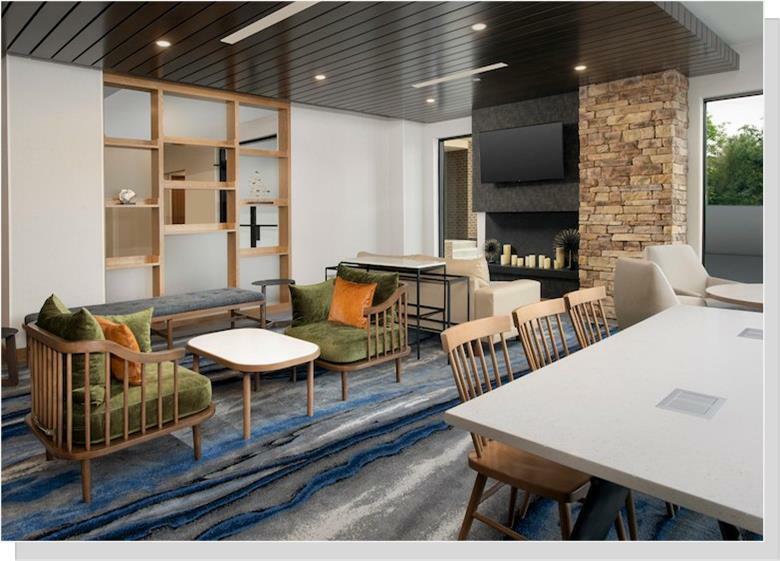 The renovation and comprehensive make-over is now complete and the staff at the Fairfield Inn is ready to welcome you to their thoughtfully designed guest rooms and suites with plenty of room to work and relax. Guest rooms are stocked with a microwave, mini-fridge, and coffee/tea maker. Suites are available with living and sleeping areas especially convenient for families and visiting workers who need a temporary home away from home. 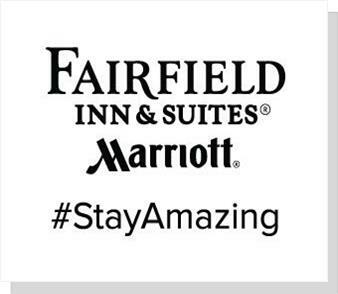 Additionally, the Fairfield Inn offers two meeting rooms. Meetings of up to 80 theatre style can be accommodated or 60 at seated banquet tables. If you need conference space conveniently located to Annandale, contact the Sales Manager for details. ¨ Each stay includes free IHOP breakfast, WiFi, and parking. ¨ Complimentary guest shuttle service to Mark Center and Van Dorn Metro. ¨ Complimentary guest laundry facility—NO quarters needed. ¨ Easily accessible to major cities; drive right onto 395, bus stop across the street or take Van Dorn Metro / Blue Line into DC. ¨ Metro Package: ask about this package which includes your room, all amenities and services as well as two all day Metro Cards. 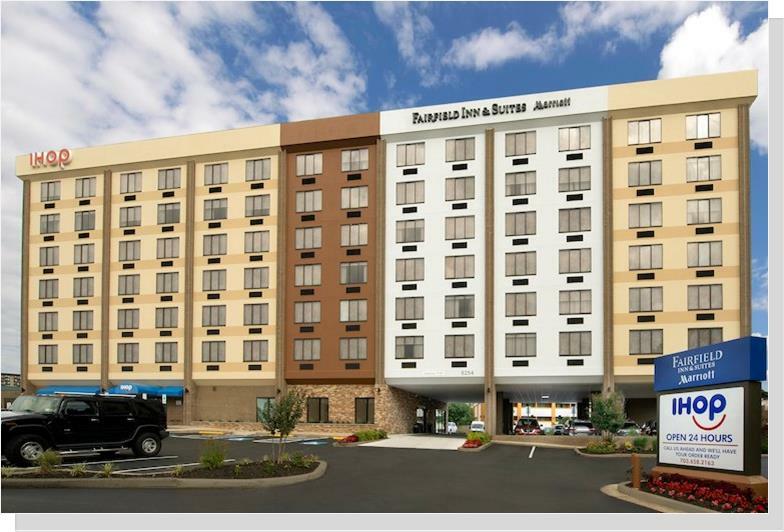 Located at 6254 Duke Street (Little River Turnpike) just before Shirley Highway and Landmark makes this hotel a part of what is often called, Greater Annandale. Book your next conference, workshop, or guest rooms for visiting relatives or co-workers. Or, simply enjoy breakfast, as early as you like, at their International House of Pancakes.